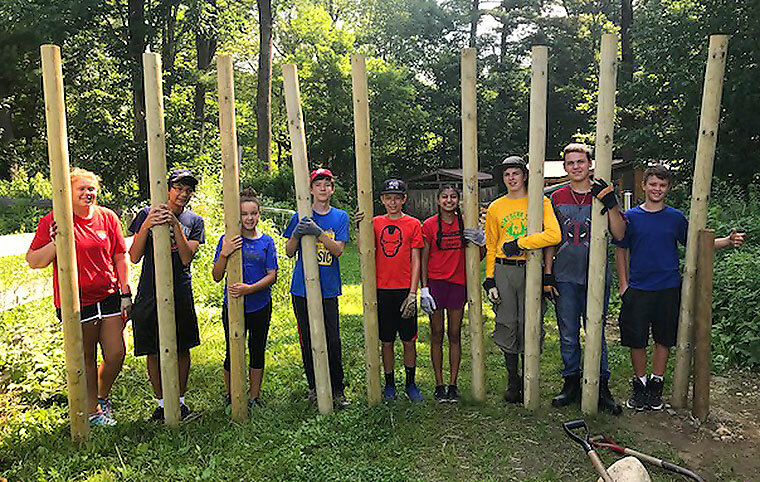 Youth at Christ Church participate in fellowship and service activities to nurture their spiritual growth, including Youth Group, community service, and summer Mission Trips. We believe that youth are not only the future of the church but an important part of our everyday mission. Our youth actively participate throughout the church, including in worship, Sunday School education, Acolytes, Choristers, Nursery, Outreach, Greeters, Ushers, Lectors, and Adult Forums. Our goal is that our youth live out their faith in their daily lives. Youth group typically meets on one Sunday of each month for activities and once a month for service. Youth join together in activities such as mini golf, ice skating, watching movies, lock-ins, scavenger hunts, bowling, BBQ’s, baking parties, and sharing meals. Please check the calendar for a current schedule of events. Call the church office for registration. 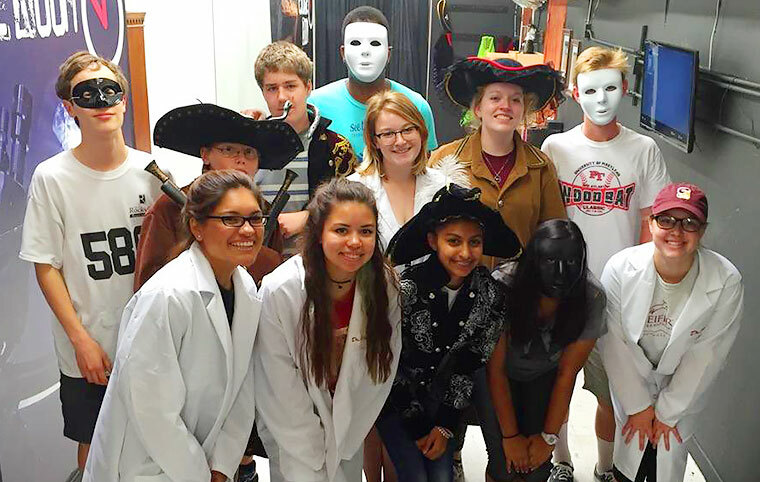 Youth engage at least monthly in service projects at the church and in the community. Examples include meal preparation for local shelters, meal packaging for Stop Hunger Now, working at D.C. Central Kitchen to feed the homeless, and fundraising for the Diocesan Hunger Fund. Each summer, Christ Church youth participate in 2 - 3 week-long mission trips for service and fellowship. 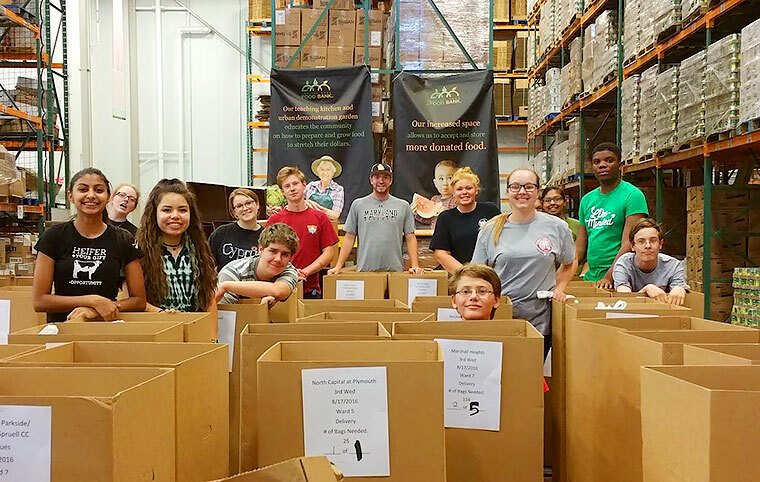 Activities include: working with animals and farm service projects at a Heifer Farm; helping the elderly by organizing clothing, making minor home repairs, and doing yard work; preparing and serving meals to the hungry; and sorting and packing food for the needy. Past destinations have included Puerto Rico, Alaska, California, Colorado, and New York. We have also participated in the Heifer Farm’s volunteer work programs in Arkansas, Maryland, and Massachusetts, where youth learn about Heifer’s livestock and agriculture programs from a global perspective. Our youth are motivated to serve others, find new adventures, and achieve personal growth. They explore their faith in new and meaningful ways. All come home feeling changed by their experiences.